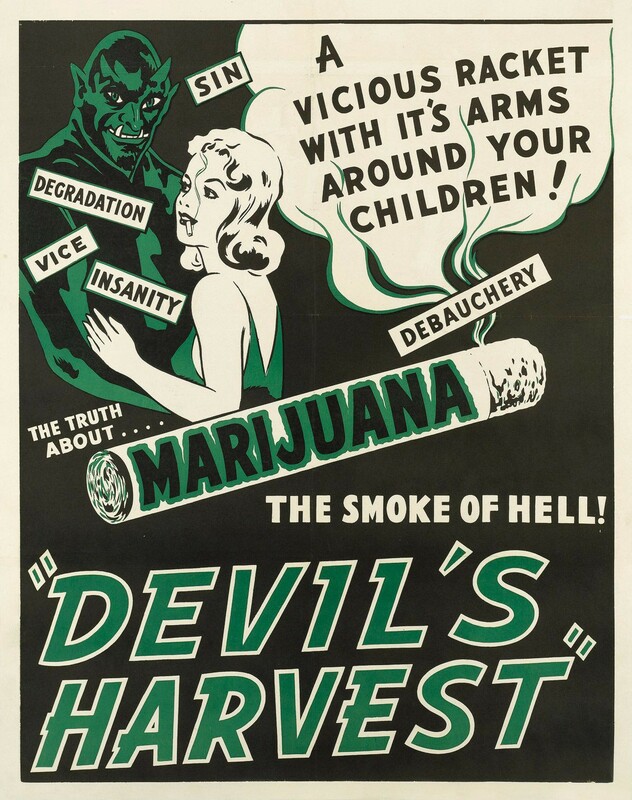 One relic from the past that continues to justify cannabis prohibition is the association between the HCR (human-cannabis relationship) and ‘madness’. This association has its roots in racism. 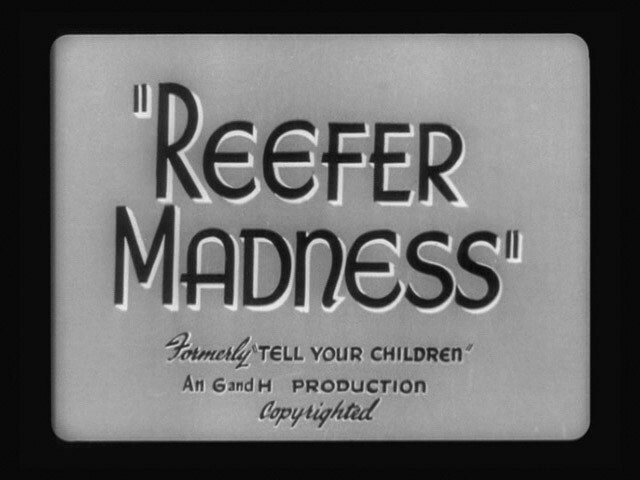 In the UK it can be traced to British colonial India as Mills shows us in his brilliant Madness, Cannabis and Colonialism. In the US it is common knowledge that racism towards black and Mexican communities fuelled the prohibition agenda. I am deliberately conflating the term madness with a variety of complex negative mental health disorders to make my point and to highlight that whilst the language has become more sophisticated it is, essentially, the same thing. In recent years THC, (one of over 100 chemical compounds known as cannabinoids, concentrated in the female flowers) has been implicated in the cause of negative mental health disorders such as psychosis and schizophrenia despite there being no conclusive evidence as to causation; and whilst cannabis use has been on the rise in the last thirty years, schizophrenia is disappearing from the general population . New research has also uncovered the cannabinoid called CBD; CBD is being found to ameliorate negative mental health issues. In other words specific strains of cannabis can actually help some mental disorders! This issue has become polarized around young people and their relationship with cannabis. There is research data that shows the potentially negative effects of high THC cannabis on the developing mind but this is also true of alcohol , tobacco and even energy drinks. Much of cannabis consumed by young people in the UK is with tobacco, suggesting an alternative hypothesis to what is causing negative mental cycles. However, it also appears that a predisposition to psychotic disorders (i.e. family history) is more likely to cause psychosis. Concurrently there is research showing that cannabis use has no effect on the adolescent brain with some asking whether cannabis inherently harms young people’s developing mind at all? Of course, the unhealthy (mis)use of any mood-altering substance or activity can have detrimental effects on the psychological health of the developing mind. This only goes to validate the rationale behind a responsible regulated system with age restrictions and cannabinoid information labelling (i.e. THC/CBD levels). A caring system would acknowledge that young people and adults experiment with cannabis (and often form a positive relationship) and aim for harm reduction approach , as opposed to the current system of prohibition which continues to leave young and old alike, vulnerable. Furthermore, whilst all these studies are helpful they only provide a partial picture. There is clear evidence to suggest that “worsening socio- economic circumstances” are the major causes of depression, another form of mental illness. In 27 years as participant in UK cannabis culture I have never witnessed someone suffering from psychosis or any other negative mental state purely because of cannabis use. In the handful of people I know who have suffered from psychosis there is a host of other contributing factors at play. Furthermore, from my experience if an individual does not form a positive relationship with cannabis then they tend to stop using it. On a personal note, over the past 20 years I have used cannabis almost daily to assist in my mental health; and it is my belief that it has had only positive effects. She has never made me feel ‘mad’; but she has been instrumental in illuminating my mind, showing me the vast inequalities present in the current socio-economic system as well as the beauty and joy this planet has to offer. Essentially then, we need to stop laying blame on the plant. Considering scant evidence that the HCR causes ‘madness’ alongside the sheer amount of data to suggest the therapeutic and material benefits, there is simply no justification for the continued prohibition of cannabis cultivation and consumption amongst the adult population.